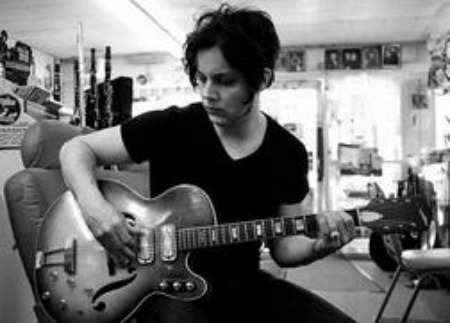 The 55th Annual Grammy Awards took place on Sunday and Jack White lit up the stage with a stunning performance. “Blunderbuss” is White’s first solo studio album. The album performed well commercially, reaching number one on the Billboard chart. The awards show, which was held on Feb. 10 at Los Angeles’ Staples Center, also included performances by Justin Timberlake, Carrie Underwood, Frank Ocean, and Taylor Swift. LL Cool J hosted the show.